Selling to existing accounts is one of the biggest untapped opportunities for revenue growth. In fact, Top performers in strategic account management experience significantly greater revenue growth, profit growth, and year-over-year client satisfaction. Our Strategic Account Management training teaches you how to grow existing accounts by fostering relationships with key buying influencers across an organization as well as keeping the competition at bay. If you would like to obtain the critical skills and knowledge needed to turn account growth opportunities into account growth realities, this program is for you. As a global leader in sales training and performance improvement, RAIN Group can help you transform your sales results. 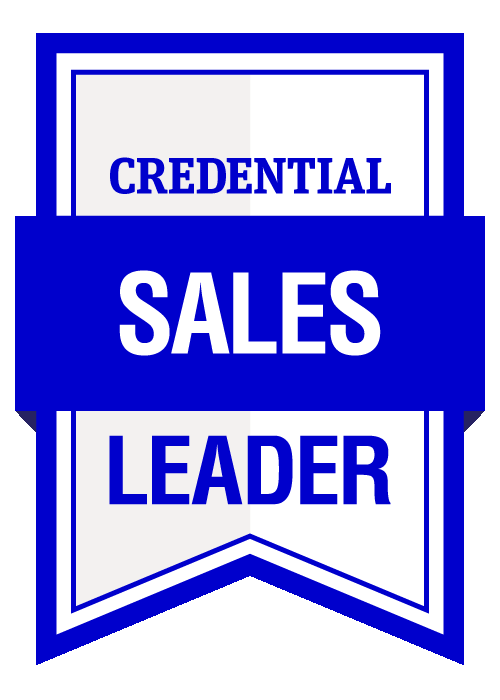 RAIN Group have helped hundreds of thousands of salespeople, managers, and professionals in more than 73 countries to increase their sales significantly with sales performance improvement and sales training services. Please advise AIM when booking if you have any dietary or accessibility requests. Please note that prices for AIM short courses do not include assessment. AIM facilitators are experienced practitioners with a robust mix of academic and practical expertise. We believe the education of the future managers of Australia to be a highly important task. Who is better placed to teach the art and science of management than those with current, daily real-world experience? Our motto: By managers, for managers. From prospecting and opportunity management to consultative selling and account development, AIM has partnered with RAIN Group on a new suite of sales training programs to succeed in this new sales landscape. RAIN Group have trained hundreds of thousands of sellers, sales managers, leaders, and professionals around the globe to help them improve sales skills and increase sales significantly.